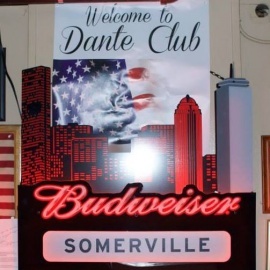 The Dante Club was established in 1908 as a private, strictly Sicilian men only, club. In over 100 years, the club has changed. It is still a private club, but open to all people who wish to join. 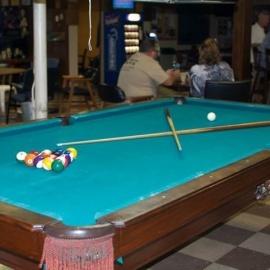 The Dante Club seeks to give it's members the ultimate place to hang out, enjoy a few drinks, and relax. Please feel free to browse our website and see what we have to offer. If you like what you see, please contact us for more information. We look forward to hearing from you. Thank you! Eat hot dogs! Drink High Life! Serving food every night until midnight. Stay thirsty!